Materials: oil on canvas. Dimensions: 62 x 93 cm. Nr. : 2004 1 311. 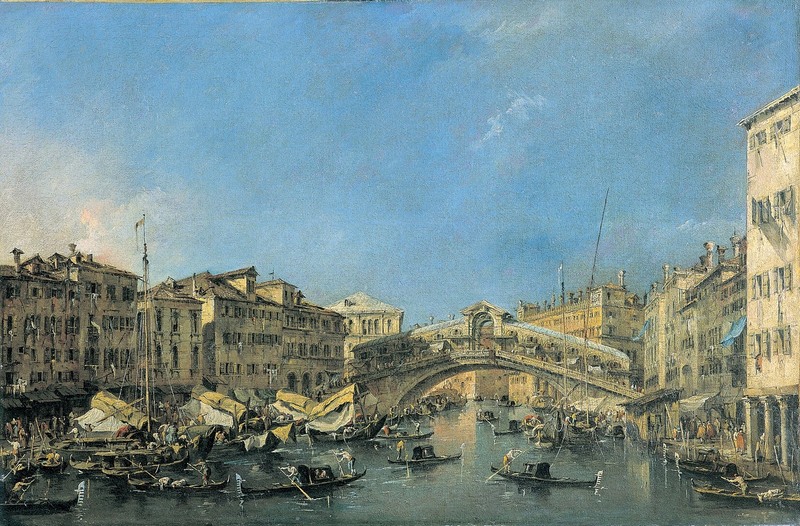 Source: http://pepe-pinturamadrid-pepe.blogspot.ro/2011/11/francesco-guardi-venecia-vista-del.html. I have changed the light and contrast of the original photo.